« Informational Conference Call on the Governor’s 2017-18 May Revise: What’s In and What’s Out? 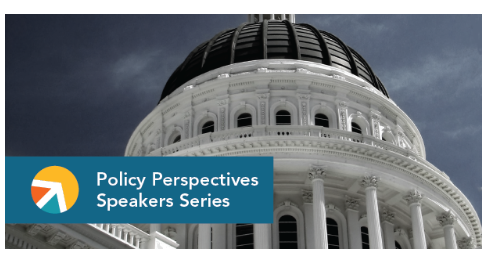 As part of the Policy Perspective Speakers Series, the Budget Center hosted a briefing webinar to discuss the revised state budget released by Governor Jerry Brown on May 11. This webinar discussed major components of the Governor’s revised spending plan and their implications for the final weeks of this year’s budget debate. The webinar featured a presentation (get slides) from Budget Center staff, based on our “first look” analysis of the Governor’s May Revision, along with questions and discussion from the audience. Watch a video recording below. For additional information or questions on this webinar, please contact Steven Bliss at sbliss@calbudgetcenter.org or 916-444-0500. View all the slides from this webinar.